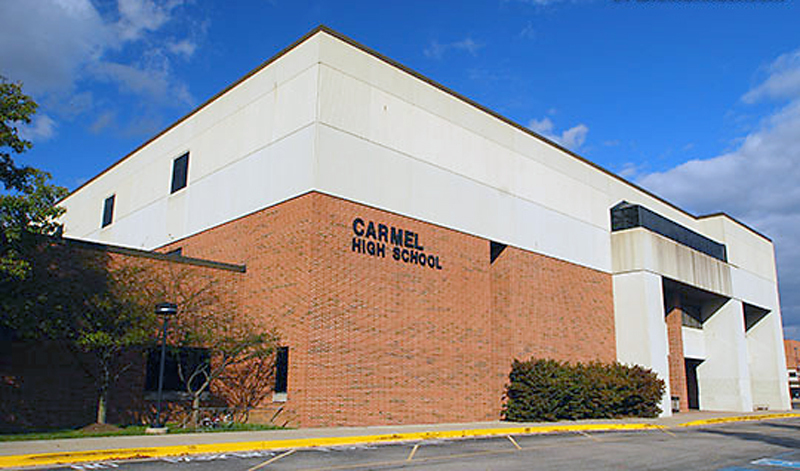 Eight Carmel High School wrestlers were forced to forfeit matches for 19 competitions this season after it was learned they were using sauna or sweat suits to lose weight during practice. The suits, which are rubber, vinyl or plastic, are designed to make the wrestlers sweat profusely and lose weight rapidly to qualify for a weight class. The suits were deemed unsafe and banned for use in high school and college wrestling. Rule changes were made after three college wrestlers died in a six-week span in 1997 because of strenuous weight-cutting workouts. The Greyhounds will compete in the Frankfort Sectional Jan. 26. Carmel Clay Schools Supt. Michael Beresford said in a statement that once the information was brought to the school’s attention, the district investigated and immediately self-reported the rule violation. A Carmel Clay Schools spokeswoman said there would be no comment on whether the coaches would face any disciplinary action as the district doesn’t comment on personnel matters.